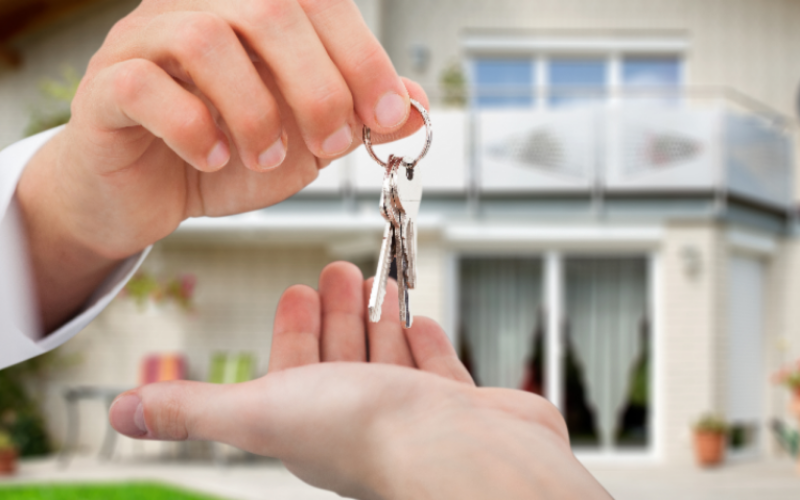 Tips To Buying An Apartment Straight From An Experienced Realtor! Renting is not a lifetime option, eventually you will have to make up your mind to buying an apartment. Moreover, spending time in a renting facility is not everyone’s cup of tea. On the contrary, the cost of buying an apartment tends to be low and you would never regret considering it. Though the idea seems fascinating, you shouldn’t take the purchasing decision in a haste. After all, it consumes your hard-earned money, so the apartment that you buy must reflect your smart investing behavior. To make your job easier, I have come with the must-to-have buying an apartment checklist that would let you become familiar with the process. Read about the things to know before buying an apartment to avoid the unpleasant surprises lately. The more amenities in an apartment indicate comfort living that you are probably looking for. So, it’s better to put down the must-have amenities on buying an apartment checklist. It could be anything that fits your criteria like gym, swimming pool, shops and proximity to hospital facilities. Some may prioritize a peaceful place which is away from the hustle and bustle of the city. Whatever they are, just make sure that you physically inspect the place to check if it suits your taste. I am helping out my clients with the on-site property visits to make sure that everything meets with their taste. This is what most apartment buyers fail to ask, but the factor isn’t worth skipping. Even if an apartment has all the amenities, but if it is more than 20 years old, then it isn’t worth an investment. The reason is pretty simple, old building often requires replacement and repairs. Even if the initial cost of buying an apartment will be low, but spending on something that costs a fortune on maintenance doesn’t sound good. Keeping money aside, safety is another prime concern. Therefore, it’s better to ask for the report containing the condition of the building from a certified architect before a purchasing decision. Since the client satisfaction matters to me the most, I always consider the age of the building before suggesting it to my clients. While we tend to ignore car parking spaces, it’s an integral part of our daily life, especially when you have more than one car. It’s important that you discuss with the concerned authority if they provide the space in the apartment area or you will need to pay extra for it. Discussing these things upfront will save you from the unpleasant experiences lately. For a professional realtor like me, offering a listing with the car parking is always on the top of the list. Apart from these factors, you should also keep the appreciation of the property on buying an apartment checklist. Invest only, if you find that the chances of getting high appreciations in the future are more. So, even if the need to move out arises for any reason, you can make it out happily with the profitable margins. Are you interested to simplify the process of purchasing an apartment? Why not leave it to a professional realtor like me? Buying a real estate property requires insight into the realty market that a dedicated real estate agent like me have excelled. You shouldn’t mess with the things to know before buying an apartment, give me the charge and I will make the purchase easier for you.